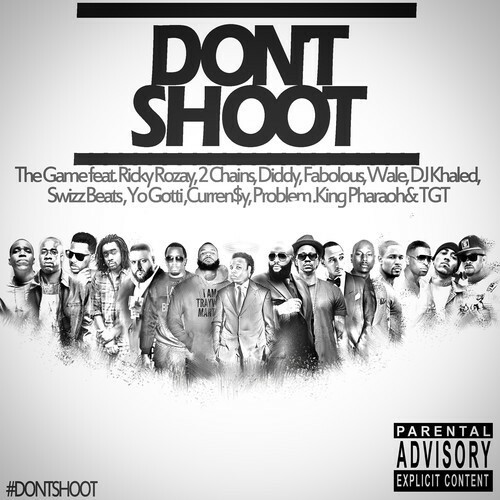 The Game recruits various artists for a tribute song for the teenager Michael Brown who was killed by police. The proceeds for the song go to the ‘Justice For Mike Brown’ charity. Purchase on iTunes here and stream below. 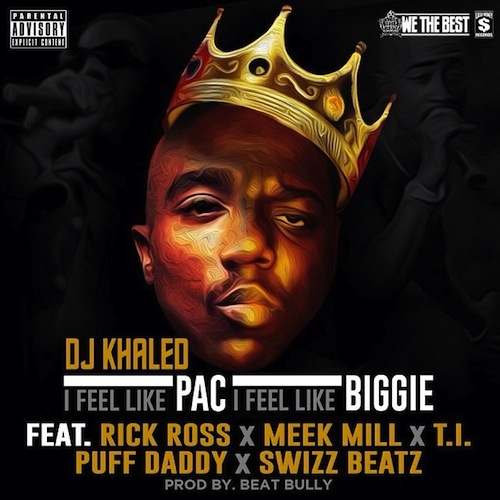 DJ Khaled delivers the video to “I Feel Like Pac, I Feel Like Biggie” off his Suffering From Success album which is out now. This track features Diddy, Meek Mill, Rick Ross, T.I. and Swizz Beatz. Check out the video above. 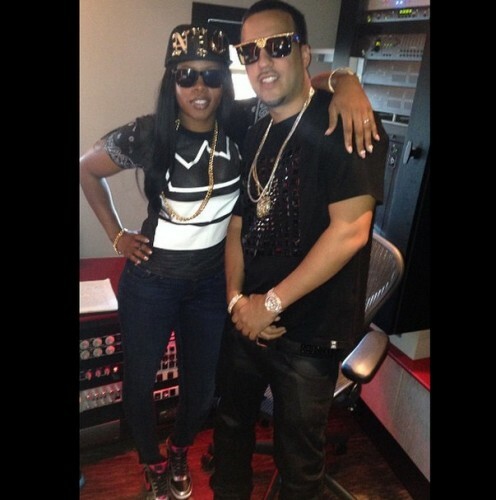 DJ Absolut recruits Ace Hood, Ray J, Fat Joe, Swizz Beatz and Bow Wow for the official music video to All We Know. DJ Khaled releases one of the more anticipated tracks from his upcoming album Suffering From Success. ‘I Feel Like Pac / I Feel Like Biggie’ features Rick Ross, Meek Mill, T.I., Diddy and Swizz Beatz. Produced by Beat Bully. Suffering from Success is due out on on October 22nd. 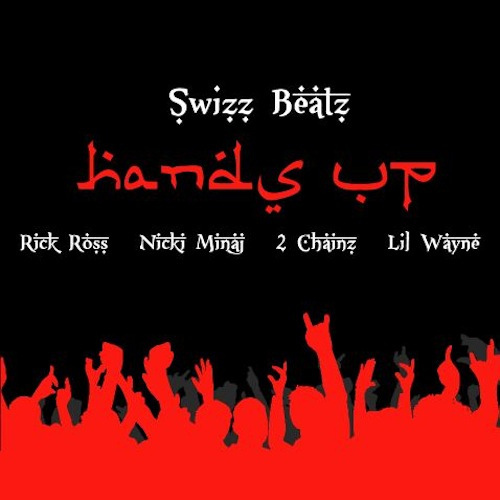 Swizz beatz is back with another banger and brings an all star cast featuring Rick Ross, Nicki Minaj, 2 Chainz and Lil Wayne. Take a listen to Hands Up below. Premiered by Flex.